The Nokia 7 has officially been announced by HMD Global, in China. The phone is a mid-range device powered by a Qualcomm snapdragon 630 processor, and will be available in two variants. One variant has 4GB of RAM and 64GB of storage, while the other has 6GB of RAM and 128GB of storage. Both variants support expandable storage via a microSD card slot. The Nokia 7 sports a 5.2-inch 1080p IPS LCD display, and runs on stock Android OS. The phone is backed by a 3,000mAh battery, and a fingerprint scanner on the back panel. The selfie lens on the Nokia 7 is a 5 megapixels lens with an f/2.0 aperture and 1.4um pixels size, while the back panel is a 16 megapixels camera with an f/1.8 aperture and 1.12um pixels size. The phone supports bothie camera mode, like the Nokia 8, which allows the user to take photos from the front and rear cameras simultaneously. The Nokia 7 has been priced at 2499 RMB for the 4GB RAM model, while the 6GB model will retail for 2699 RMB, from October 24th in China. While the rough translation of that puts the Indian price of the Nokia 7 at around Rs. 25,000 and Rs. 27,000 respectively, we know for a fact that this may not be accurate. Why? The Nokia 8 was launched for 599 Euros ($700 USD = Rs.46,999) But in India, the Nokia 8 was launched for Rs. 36,999 (481 Euros or $414). 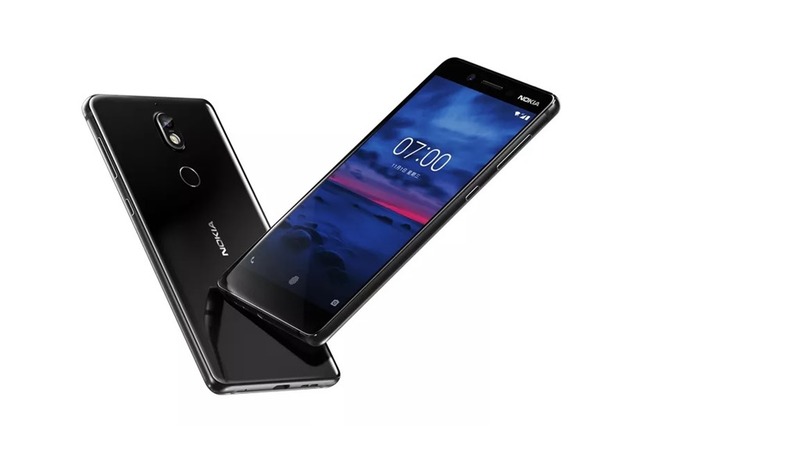 The Nokia 7 will be launched in US and Europe later.